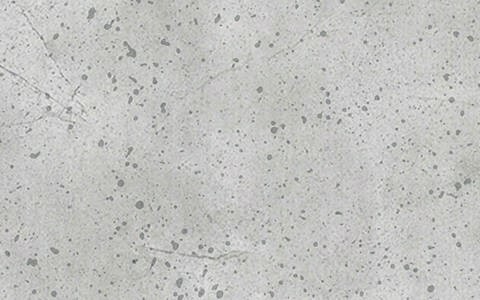 The Concrete design collection from Skinit features sleek and modern designs with cement finishes. Neutral and pure in style, our Concrete designs are perfect for those looking to add a stylish yet minimalistic style to their device. Shop all Concrete cases and skins below!